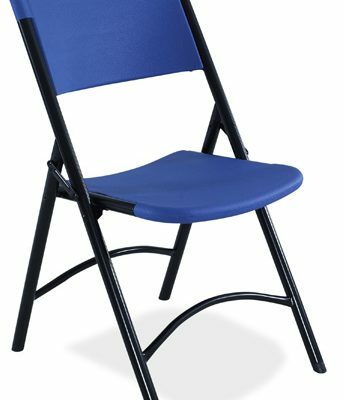 The One Series PRO folding chair from Mity-Lite is both affordable and comfortable. 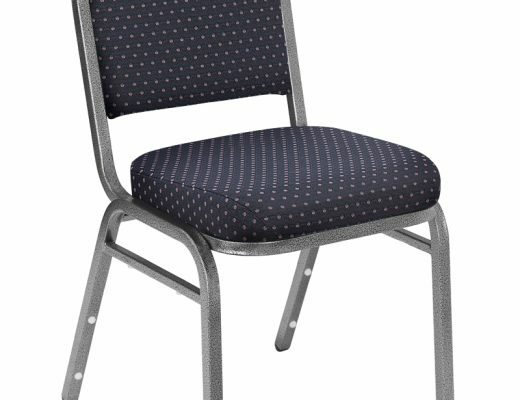 No corners were cut, this chair is built-in-the-USA strong with 18-gauge cold-rolled steel and impact resistant polypropylene. 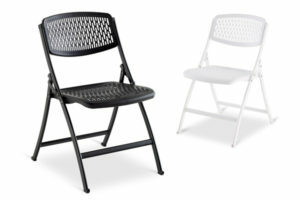 Weighing only 11lbs this chair will support up to 100lbs of weight! 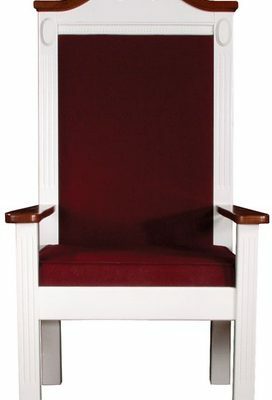 In any environment the Mity-Lite OneSeries Pro Chair will stand the test of time and heavy usage. This is NOT the cheaper, imported version found in warehouse clubs!